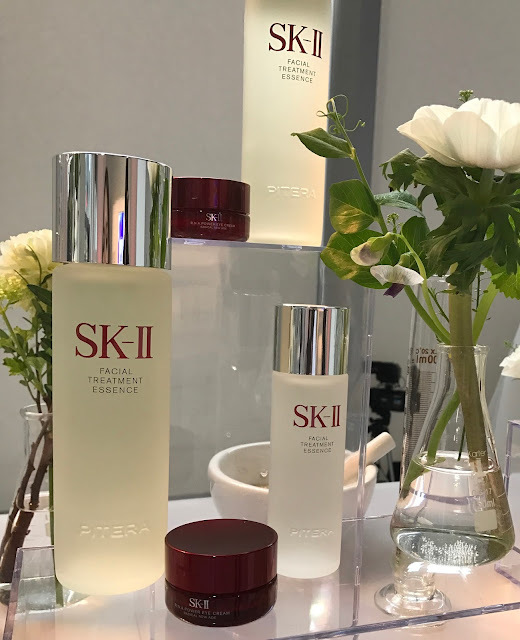 In February, I had attended an SK-II Pitera™ Lab media event, which included an informative session on Pitera™, product demonstrations and a first look at the newly launched SK-II R.N.A. Power Eye Cream. 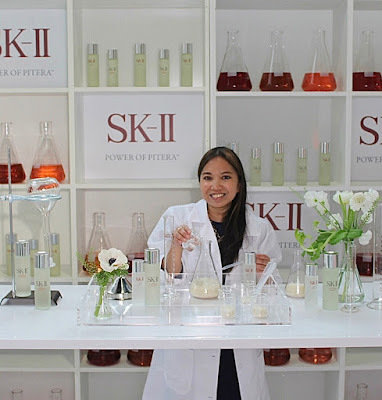 Pitera™ is the key ingredient throughout SK-II's skincare line. 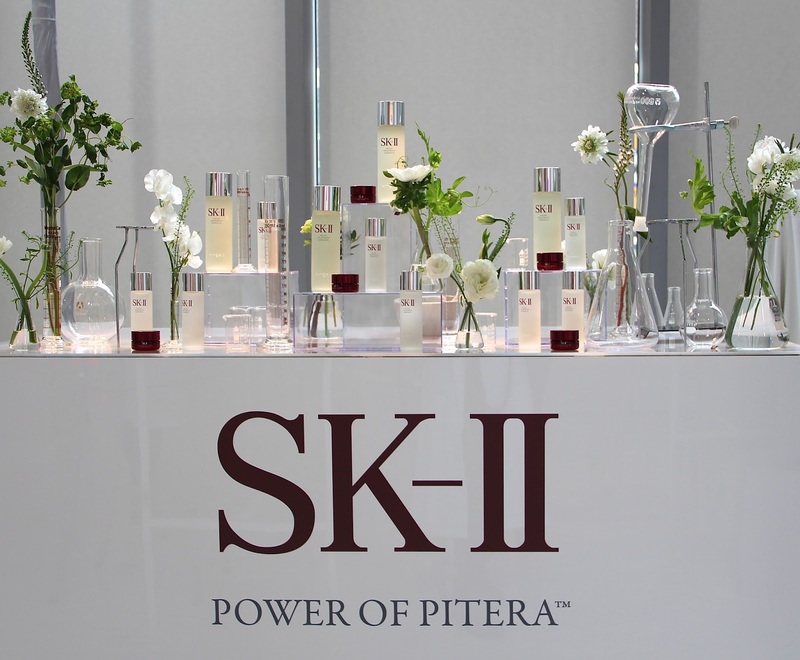 During the event, we learned that Pitera™ infuses the skin with nutrients and moisture and protects skin from environmental stress. 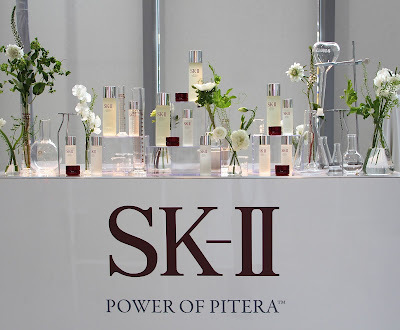 Pitera™ is made of five main properties: vitamins, amino acids, minerals organic acids and saccharides. 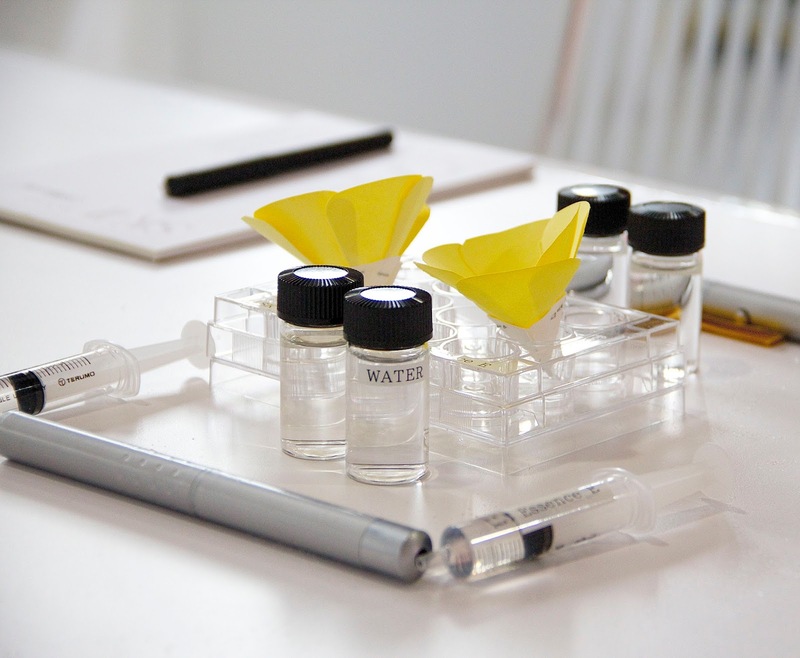 Turns out only three people in the whole world know how to make Pitera™! 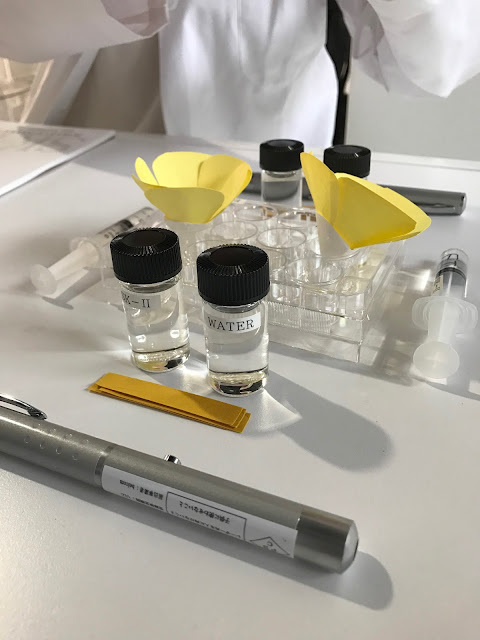 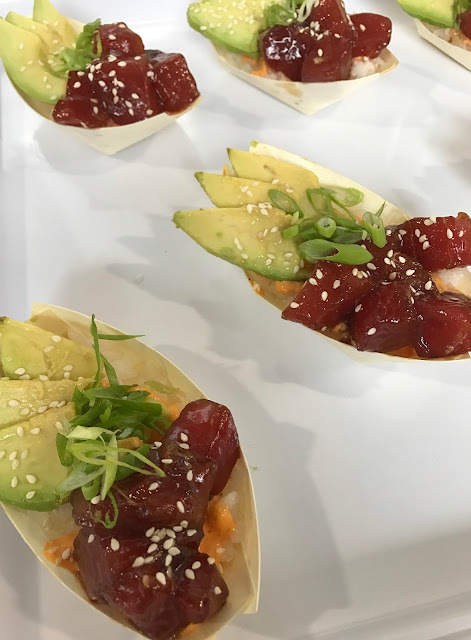 We participated in several product demonstrations, which involved testing for Pitera™ penetration power, water attraction power and anti-oxidant properties. 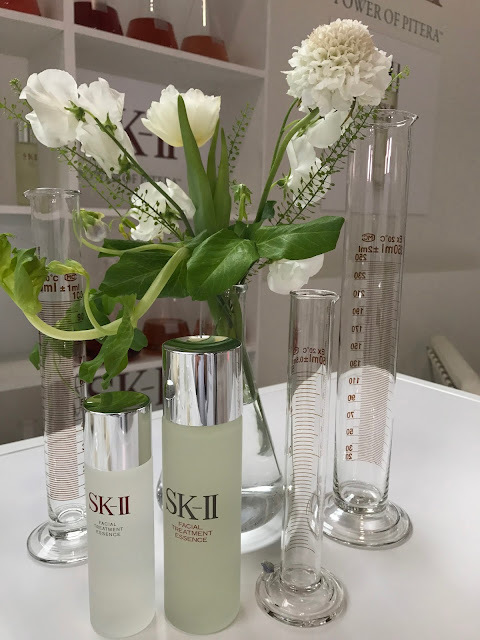 The SK-II R.N.A. 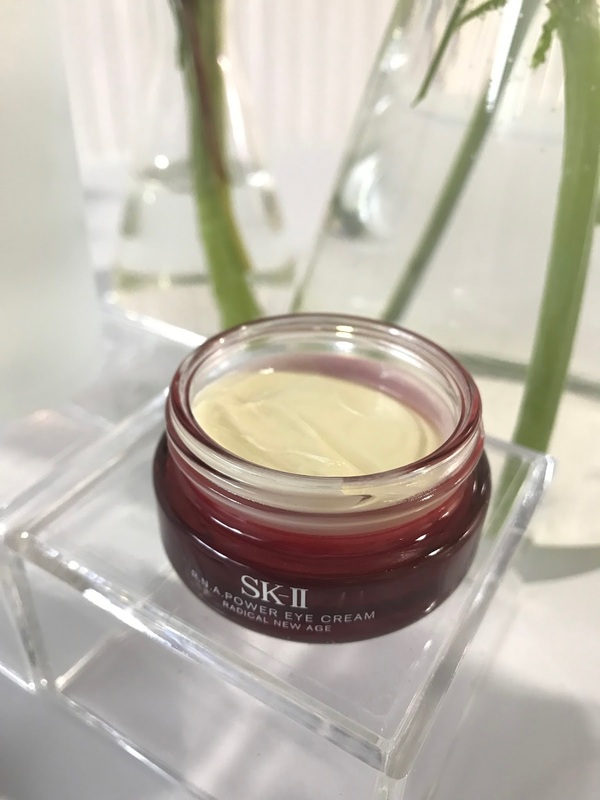 Power Eye Cream firms skin around the eye area, reduces the appearance of fine lines and wrinkles, and moisturizes the skin. 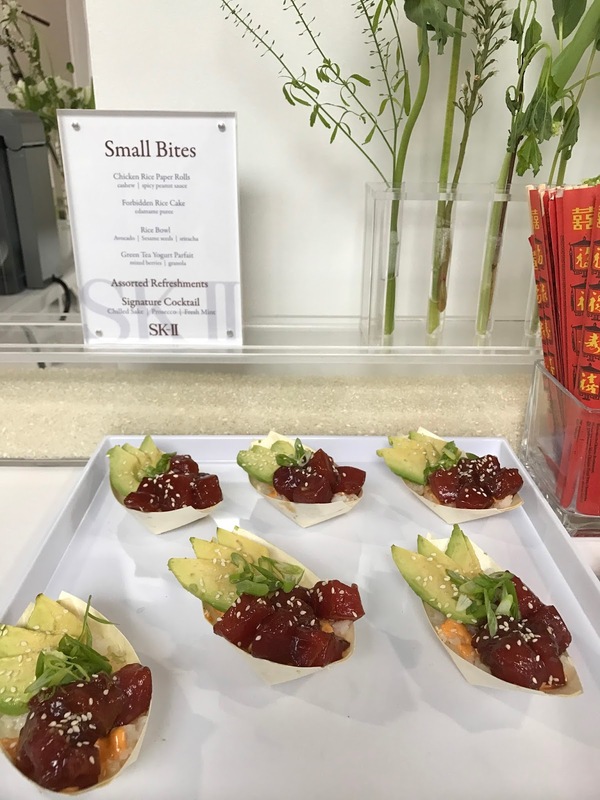 The R.N.A. 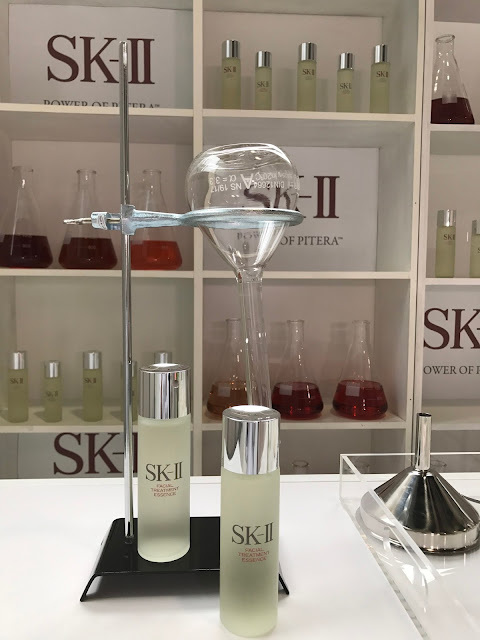 Power Eye Cream combines the power of Radical New Age Complex and concentrated Pitera™ with the strength of Palmitoyl Pentapeptide-4 and Chlolleragen. 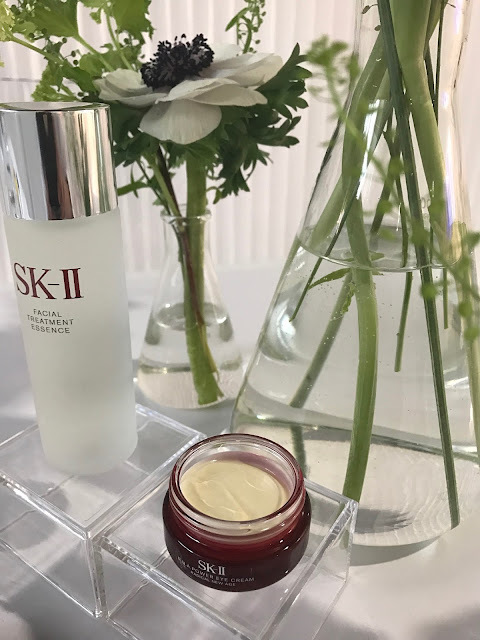 It has a light, creamy texture that absorbs easily into the skin. 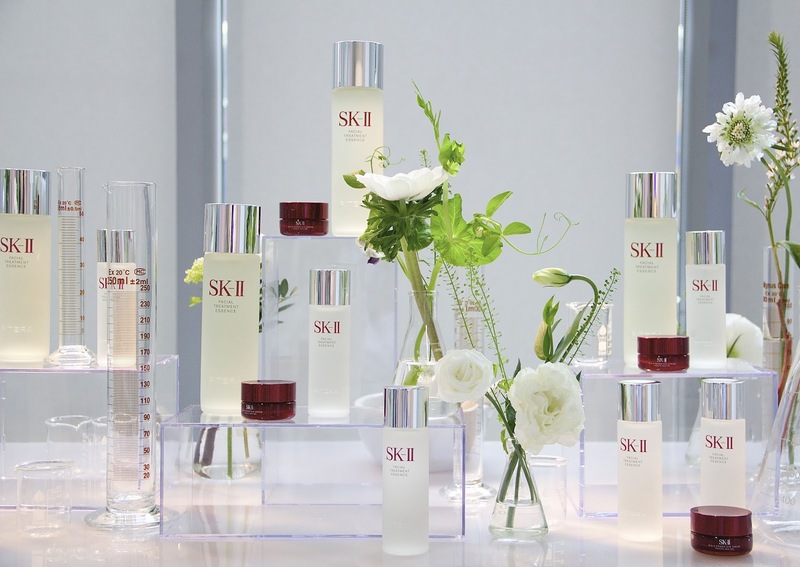 I've been using SK-II products for the past three years, including SK-II Facial Treatment Essence daily, which is 90% Pitera™. I've been using the R.N.A. Power Eye Cream for the past two months, and my eye area feels more firm and hydrated. 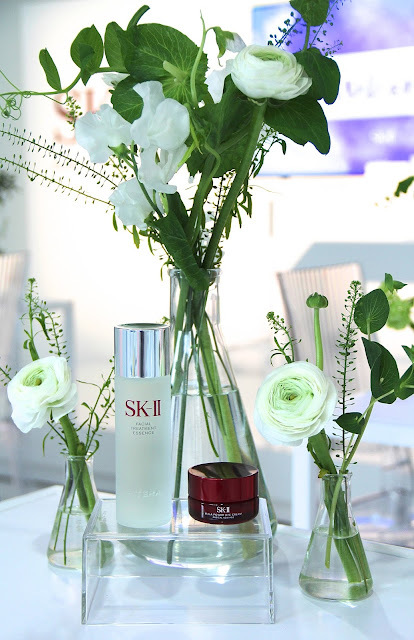 The SK-II R.N.A. Power Eye Cream is available at sk-ii.com in a 14.5 ml size for $135.00.